Once you turn 18, you might find that the places you went to for help and support when you were younger aren’t available any more. 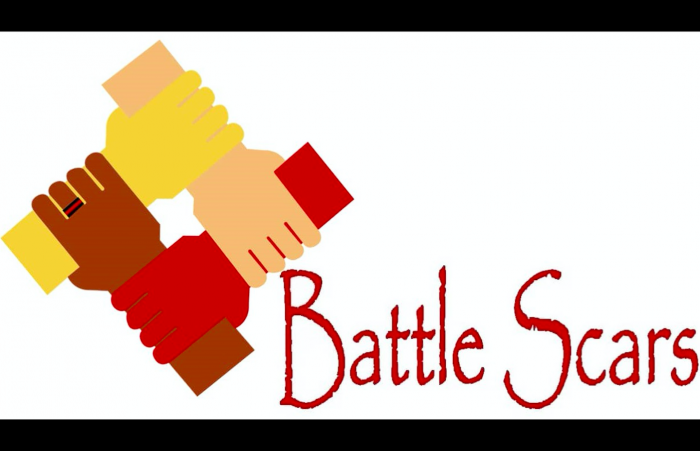 It can be a little confusing so we’ve collected together the main mental health support services catering for young adults in Leeds. You can also search MindWell for services and help for over 18s. 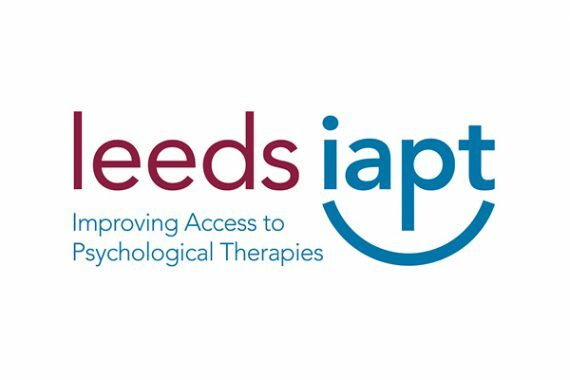 Offers therapy (including access to online therapy) to people with common mental health problems. 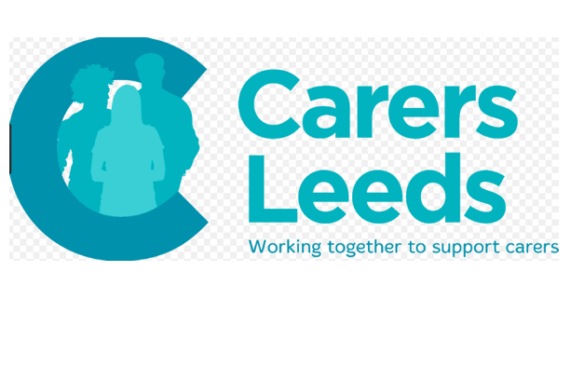 You can refer yourself if you are 17 or over and registered with a Leeds GP. 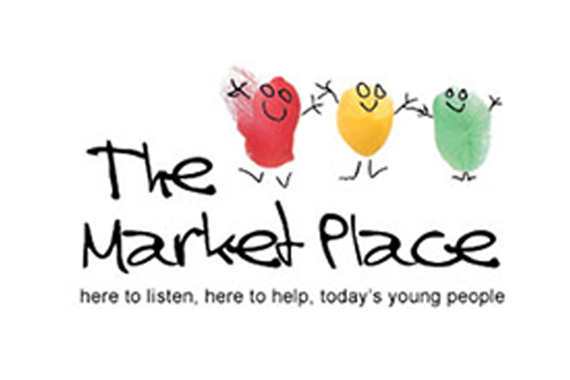 The Market Place offers a range of free and confidential services to support young people in Leeds aged between 13 and 25. 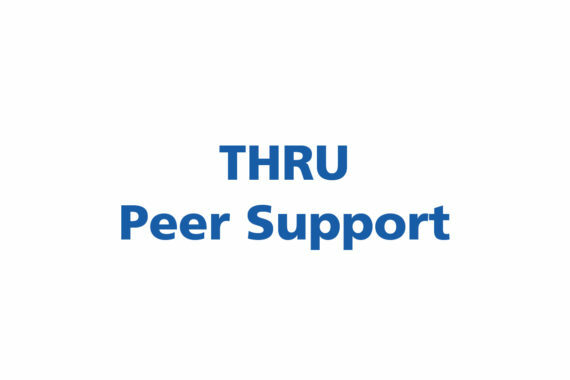 THRU offers peer support group work for 16-25 year olds. 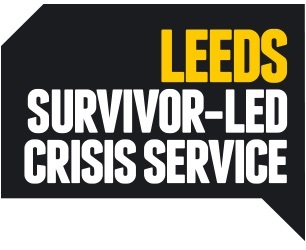 Leeds Survivor Led Crisis Service provides emotional support to people in crisis aged 16+. This includes the Connect Helpline. Forward Leeds is a drug and alcohol service supporting young people, adults and families. 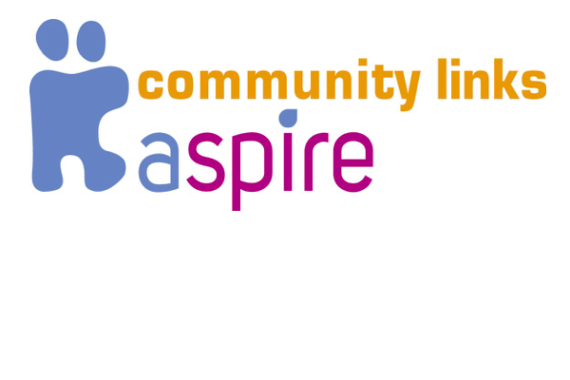 This service and support young people across Leeds (16-25 years) with individual support sessions, practical mental health support and linking you to suitable agencies such as counselling, housing support, welfare advice etc. 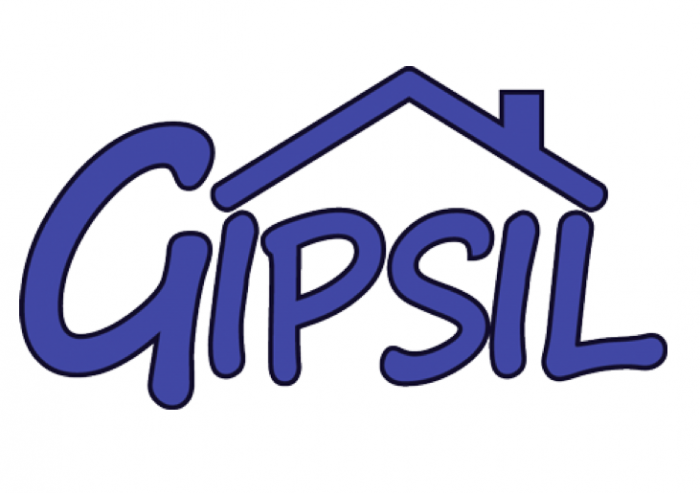 A safe space open to all experiencing crisis (16+ years). 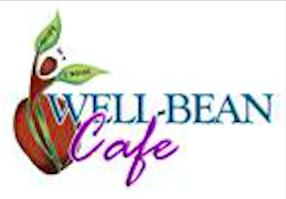 Open Sat, Sun, Mon evenings, 6pm – 12am. Lincoln Green Community Centre, 29 Cromwell Mount, LS9 7JB. Ring or text 07760173476 on the day you’d like to visit. 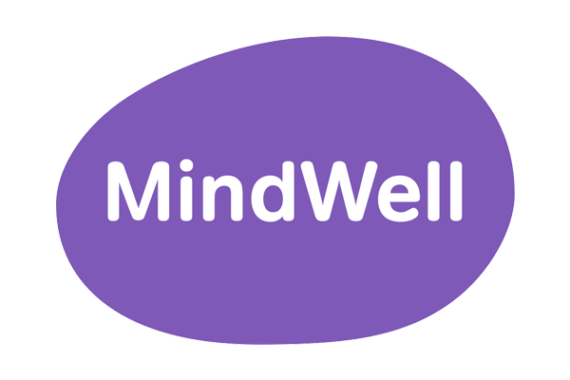 MindWell is the mental health website for adults in Leeds. 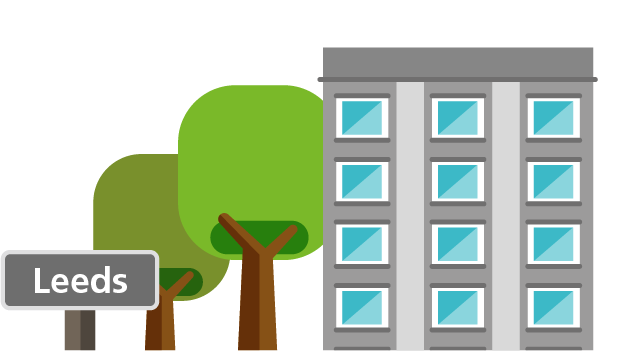 It provides quick and easy access to information about services in the city, self-help tools & techniques to help manage common problems and help for what to do in a mental health emergency. Provides a wide range of care to young people 14 years+ who may be experiencing their first episode of psychosis.